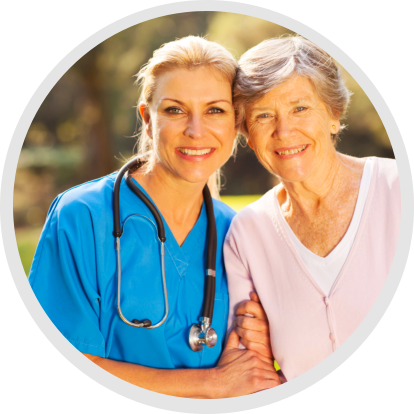 Comfort Care is equipped with professional skilled nurses. Our agency’s staff encompasses a team of highly skilled individuals who determine each patient’s specific needs. We closely coordinate care with your doctor so those needs are fully met. 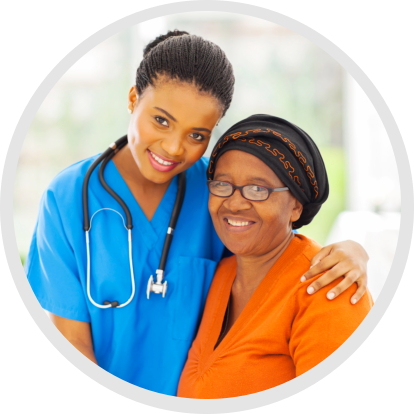 Our knowledgeable multidisciplinary team performs services as directed by the plan of care. 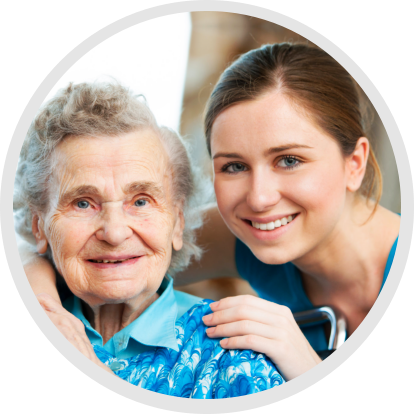 In addition, our Home Health Aides are highly competent and motivated to help you with your personal care and daily activities. To make a referral, please call us at 405-767-6221.